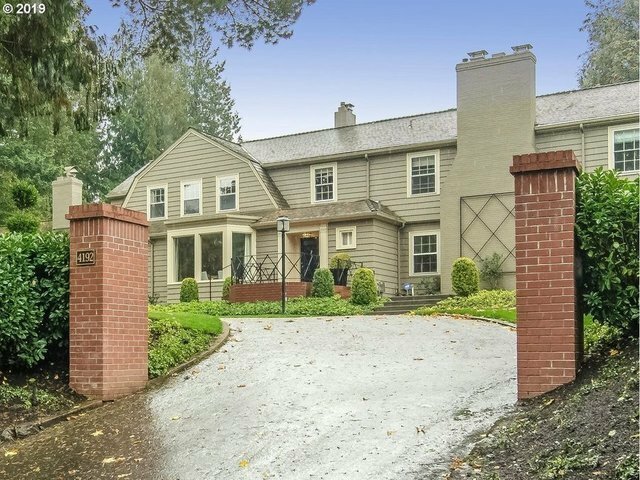 This peaceful and refined sanctuary is dramatically sited on an expansive flat lot in Portland Heights. The elegance of the past coupled with the conveniences of today are reflected in the gracious interiors, replete with exquisite details including period moldings and hardwoods. Updates abound, including replacement French doors currently on order. Abundant outdoor charm is reflected in the pool and pool house, gardens and flat yard.